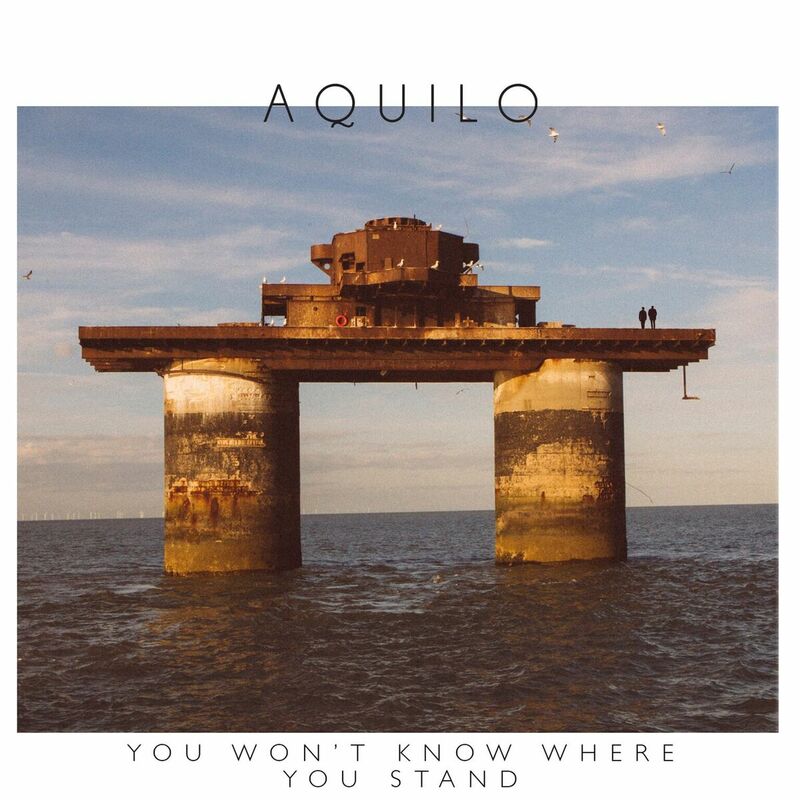 It's always a good day when Aquilo return with a new single. Having long been a fan of the Silverdale duo's intricate landscape influenced music, with each release comes further advancements for the pair as they close in on releasing their debut album - You Won't Know Where You Stand showcasing this in wondrous detail. Mixing elements of vastly sweeping electronics and sensual vocal lines, the pair's latest single brings together the best of their previous work giving a gorgeous insight in to what lays ahead on their debut record, slated for release early 2017. Take a listen for yourselves below.